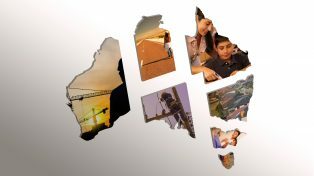 The Future of Gas Supply and Demand in Eastern Australia from Melbourne Energy Institute on Vimeo. The emergence of liquefied natural gas (LNG) export facilities in Queensland means that now for the first time eastern Australian gas is linked to the world market. This Energy Futures seminar explored the impacts this will have on Australians that use gas in their home or business. Will there be adequate supplies now and in the future, and at what wholesale and retail prices? What can and will gas users do to reduce their use of gas, or will they to switch to other energy sources? Mike Sandiford is Professor of Geology and the Director of the Melbourne Energy Institute at the University of Melbourne. He works on landscapes, mountains and earth energetics, and is increasingly interested in the relationship between people and the planet. Mike’s geological research on the origin and evolution of the continents has been published in over 150 research papers and was recognised with the award of the Mawson Medal for ‘outstanding contributions to earth science in Australia’. He is a regular contributor to popular press on geological issues and, especially, the role of humans as geological agents. Ursula Alquier is the Lock the Gate Victorian Coordinator. Ursula has been living in Gippsland area for five years and recently became a farm owner, where she works with local communities as a community campaigner. Ursula has been involved in the climate movement since 2007 and has a personal and community interest in the impacts of unconventional gas. Peter Cleary leads LNG commercial for Santos, and commercial for the Eastern Australia Business Unit. Peter joined Santos in September 2010 from BP, where he was the President of North West Shelf Australia LNG, the LNG marketing company for the North West Shelf Venture. During his 24 year career with BP, Peter held senior management positions in Australia, Indonesia, Korea, Hong Kong, Abu Dhabi and the United Kingdom. Peter is currently a member of the Executive Committee, the Australia Korea Business Council, and is a Board member of the Australian Petroleum Production & Exploration Association. Craig Memery is ATA’s energy consumer advocate and specialist in energy policy, regulation and markets. 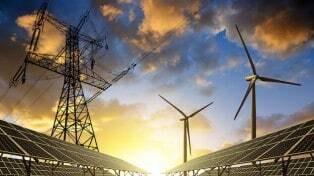 The ATA is Australia’s leading not-for-profit organisation promoting sustainable technology and practice. Craig experience over 12 years in energy includes economic and technical analysis, systems design, business development, project management, governance, community development, research, and training. 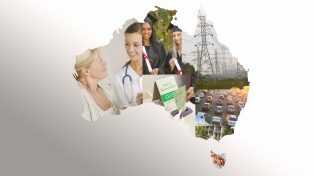 With the support of the Consumer Advocacy Panel, Craig advocates on behalf of Australian energy consumers for affordable and sustainable supply and use of energy. Craig will present findings from ATA’s new report Are We Still Cooking With Gas? 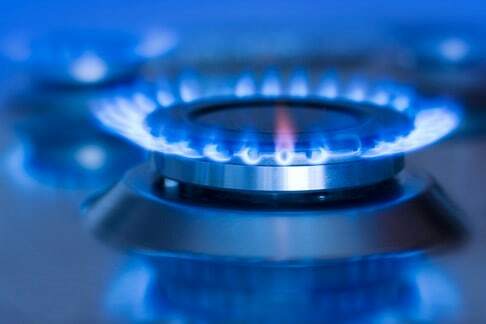 Which examines whether gas has a future in Australian households.